Oh hello April showers. 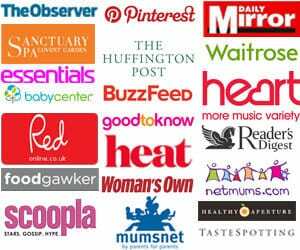 You’ve been here in full force over the last few weeks and as a Mum, those long grey days are easy to dread. 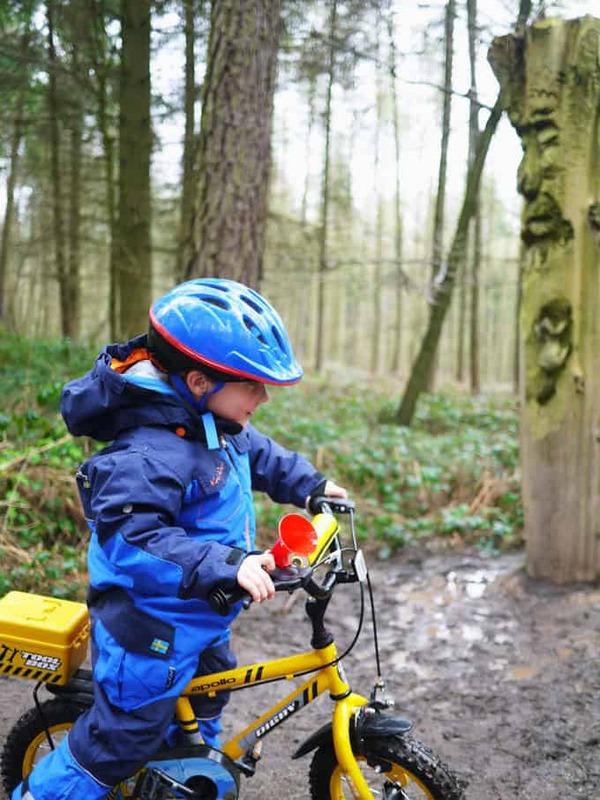 It’s hard to want to embrace the great outdoors and play in the rain when the weather is grim. I’ve tried to make a big effort to still get us out and about despite the weather, but it’s not always easy. 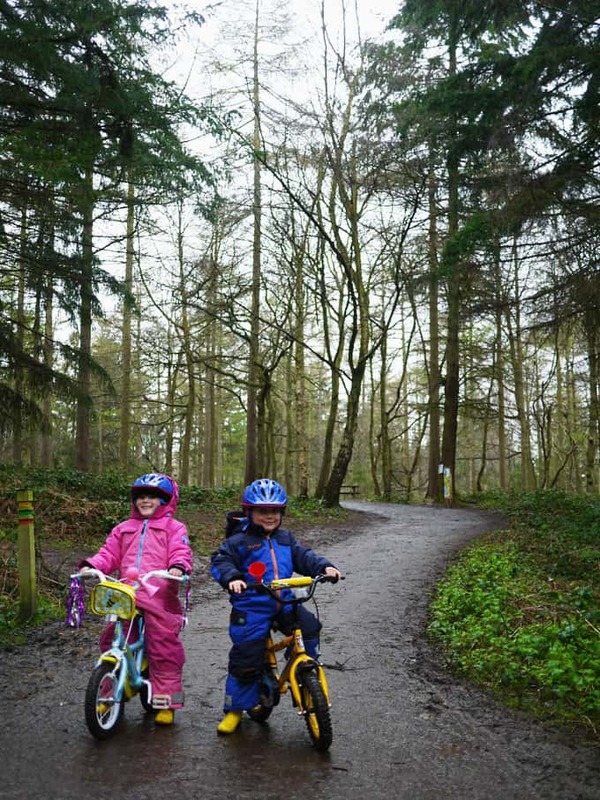 Find a reason to go out, an activity, like taking their bikes out, rain needn’t stop a spot of scooting. Make a mud cafe. Give the children a couple of old pans and spoons and a pile of mud, mine love this! Put some old containers outside, of different shapes and sizes and watch which ones fill up first and talk about why. Go on a hunt for mini beasts, worms particularly love to appear when it’s raining. Put some different materials outside, like baking trays or something hollow and listen to the noises the rain makes on them. Visit somewhere different, even though it’s raining. 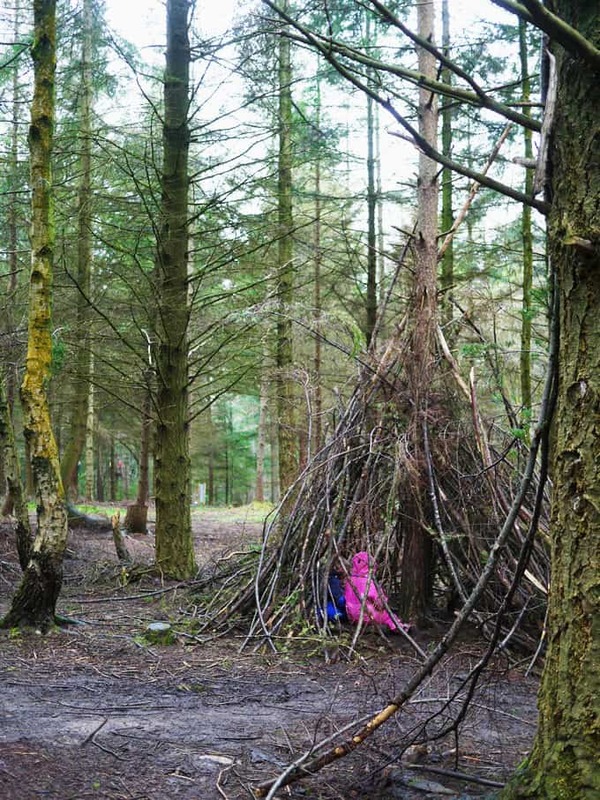 We particularly like going to the forest when it’s raining, as it provides a bit of shelter too. Use chalks to draw outside in the rain, watch how the rain washes them away and how different the marks look in the wet. Make a treasure hunt list for little ones to find, things like a leaf, a stick, a stone are all that’s needed, but it’s a great task they can go off and do in the garden in the rain. 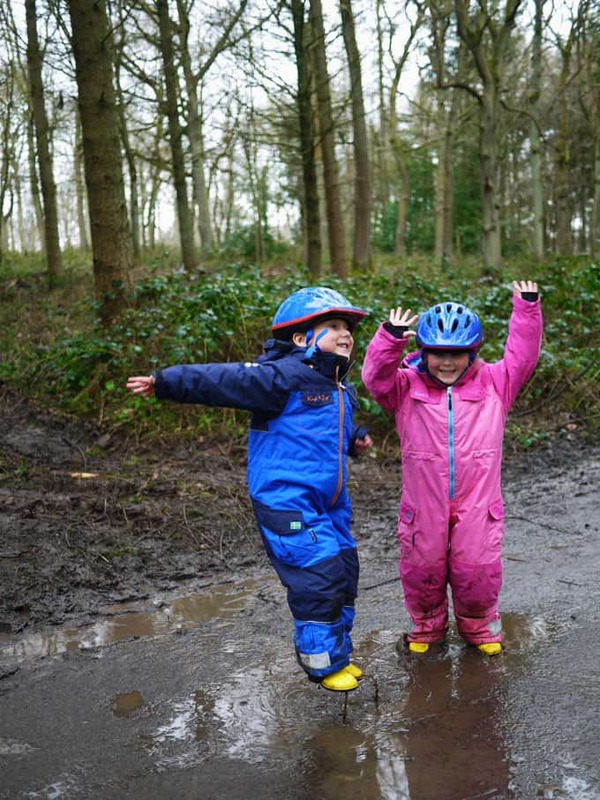 Find muddy puddles and JUMP in them of course! Not quite in the rain, but when you get home out of the rain, enjoy a hot chocolate and getting cosy. There’s nothing quite like it after you’ve been outside splashing about. I hope those tips are useful, what encourages you to get out and about despite the weather? 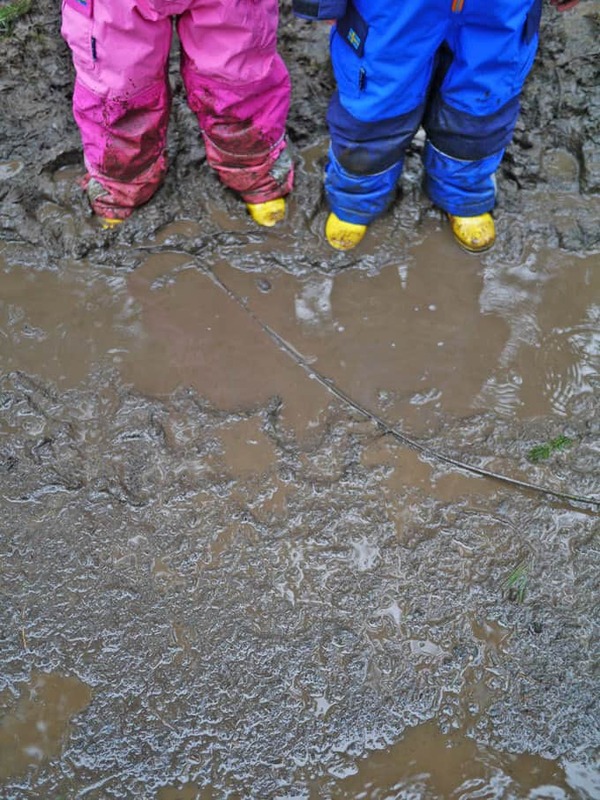 Pin these tips for playing in the rain for later..
Disclosure: We were provided with out KoziKidz products to test out in return for this post, as always, all opinions are my own and truthful. Rain is quite refreshing after a hot spell. Walking with my daughter and splashing in the puddles. The rain provides hydration for plant, animals and us humans. We love putting up the tent out in the garden & reading stories – great fun when you can hear the rain on the outside. I like the lightning , its amazing to watch . 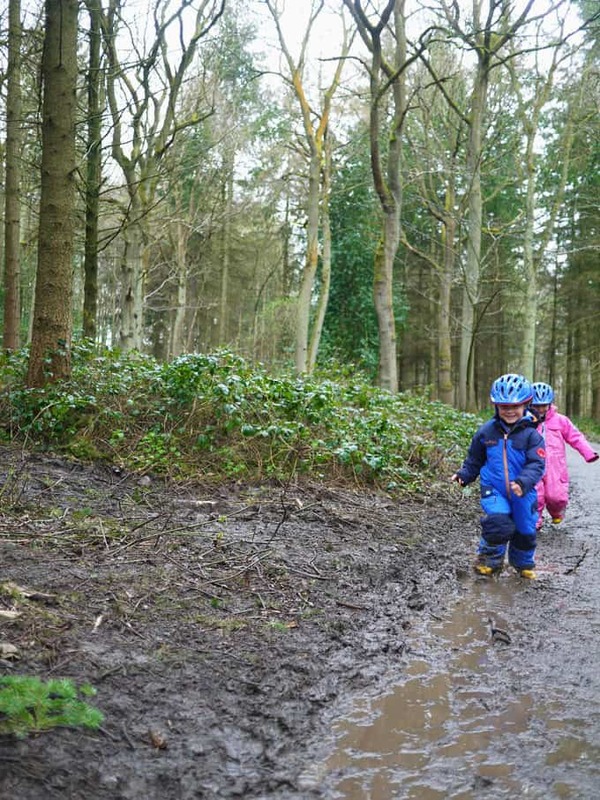 Jumping in muddy puddles, Peppa Pig style. I like how the air feels really crisp and clean. I love that it cleans the streets! Straight down rain, is so refreshing, just watching through the window or out in it, its cleansing is a weird way, unlike any other type of weather. Coming back inside and drying off! Splashing in puddles with my little girl! The smell of fresh wet grass, feeling refreshed by being outside when others are rushing indoors and getting cosy inside after being out in the rain ??? ?